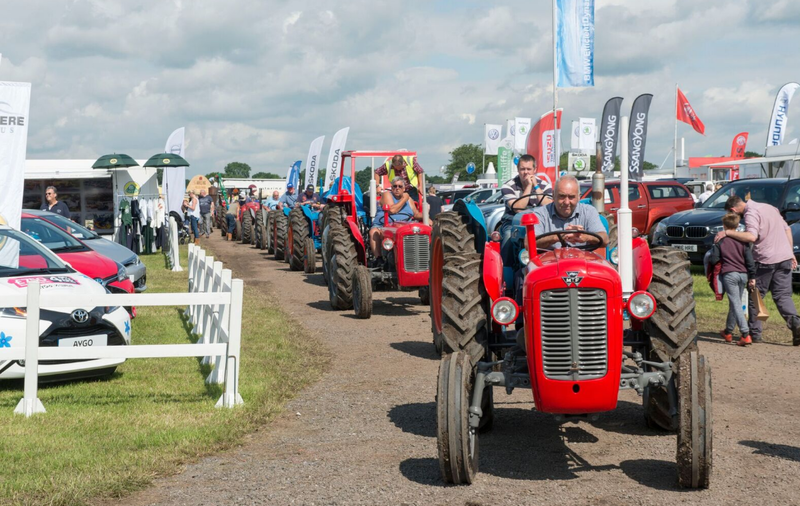 Organisers have labelled the inaugural Royal Cheshire County Show a huge success, and following a short break, are already looking forward to 2017 when the Show is scheduled for June 20-21. Final visitor numbers are still being calculated but it is believed the Tabley Showground hosted an impressive crowd upwards of 75,000 people across the two days. 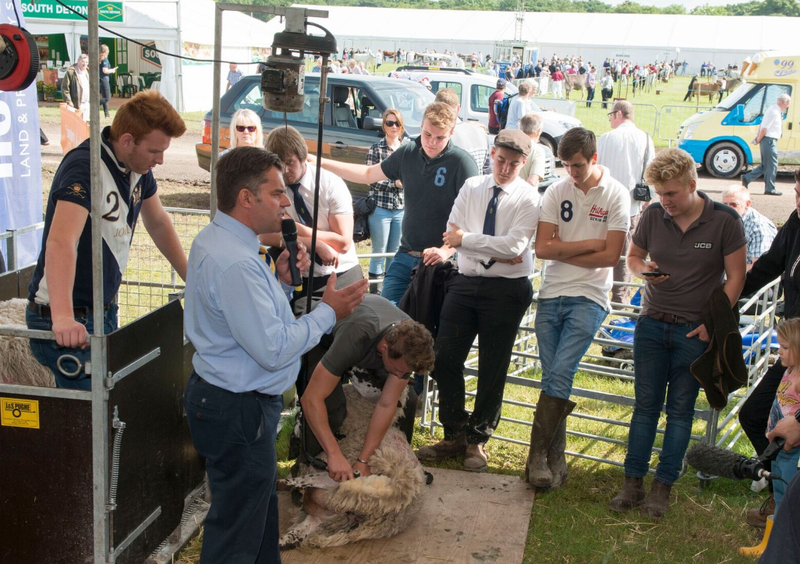 The feedback from more than 700 traders who attended was also overwhelmingly positive, said Royal Cheshire County Show Executive Director Nigel Evans who acknowledged the challenging ground conditions. “It was the wettest start to a Show I’ve seen in my time here which is always a possibility with a large outdoor event in a rural setting such as ours,” he said. 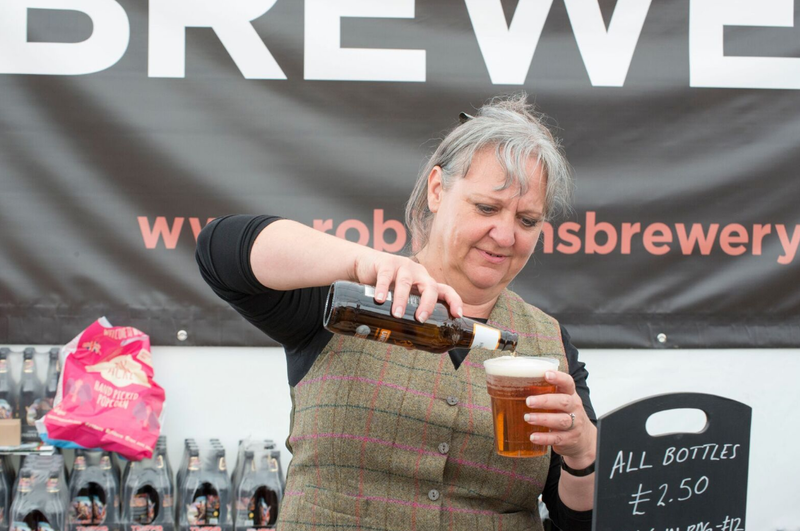 “However, the ground dried out nicely – we had brilliant sunshine throughout which made it bright and warm for visitors and traders alike and overall, it was a very pleasant two days. “We had the record-breaking visitor numbers in 2015 so as anticipated, we’re slightly down in comparison. Refreshments such as ice cream and cool drinks were popular thanks to the warm conditions, which, by day two, reached 20 degrees. Thousands enjoyed these showground favourites as the fascinating ferret show, gun dog demonstrations and heavy horse riding in the Countryside Experience Arena entertained them. 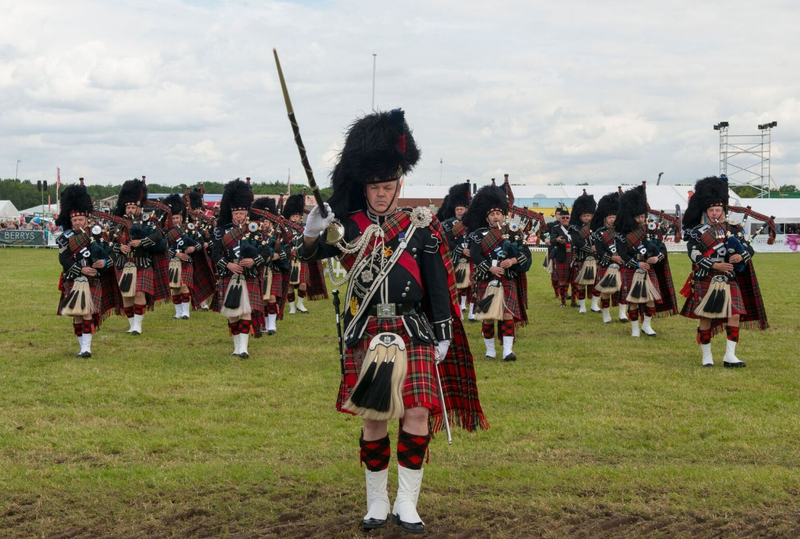 Once again, the Creamline Dairies Main Ring programme was enthusiastically received, highlighted by four spectacular performances from Atkinson Action Horses plus sheep dog trials, mounted Pony Club Games, Gauntlet Bird of Prey Centre’s striking Eagle and Vulture Show, Scots Guard Association Pipe Band, Grand Parade of Champions and inaugural World Breed Horses Parade Spectacular. 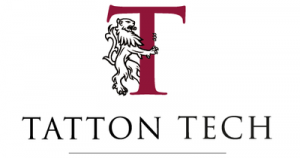 Competitor numbers were 95 per cent forward, which is an excellent result, in that the majority of people who had planned to attend with livestock, horses, dogs and poultry competed in their chosen classes. 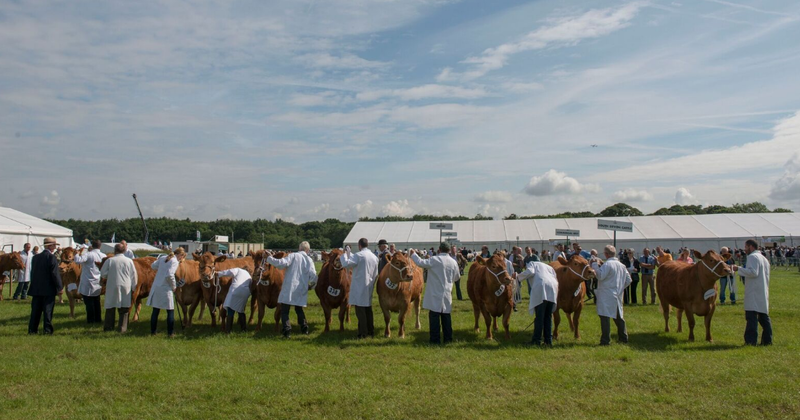 For the first time, the Show hosted both the Red Poll National Show and South Devon National Show while welcoming the National Dairy Shorthorn Show for its fifth year. Additionally, the Brown Swiss Cattle Society celebrated its 25th anniversary of classes at the Show. Royal Cheshire County Show Chairman Tony Garnett DL ARAgS said: “I wish to thank everyone who attended this year’s Show. “In particular, I wish to thank the hundreds of volunteers who dedicated their time to ensuring the event went as smoothly as possible, from setting up to handing out information to visitors. The next Royal Cheshire County Show is scheduled to proceed at Tabley Showground near Knutsford on June 20-21, 2017.